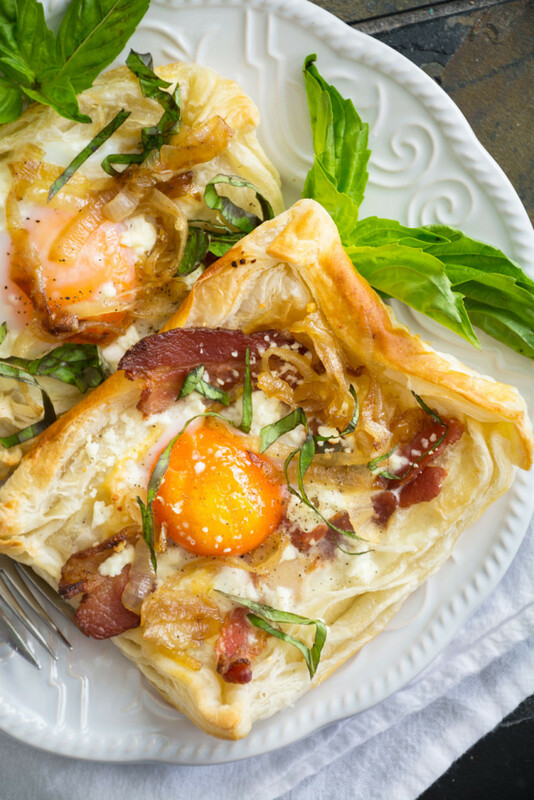 Tags: bacon, Breakfast, cheese, egg, goats, pastries | Permalink. 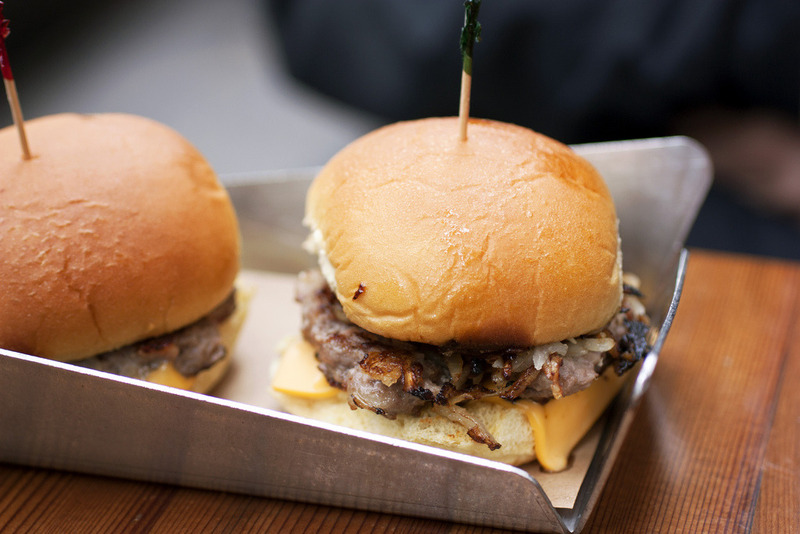 Tags: beef, burger, cheese, hamburger, onions | Permalink. 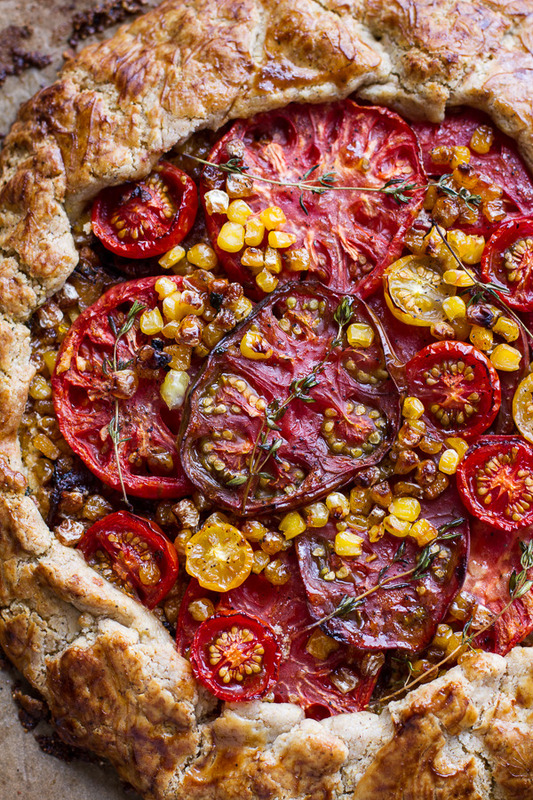 Tags: and, Caramelized, cheese, corn, Galette, Garlic, Goat, heirloom, Herbed, Roasted, tomato, with | Permalink. 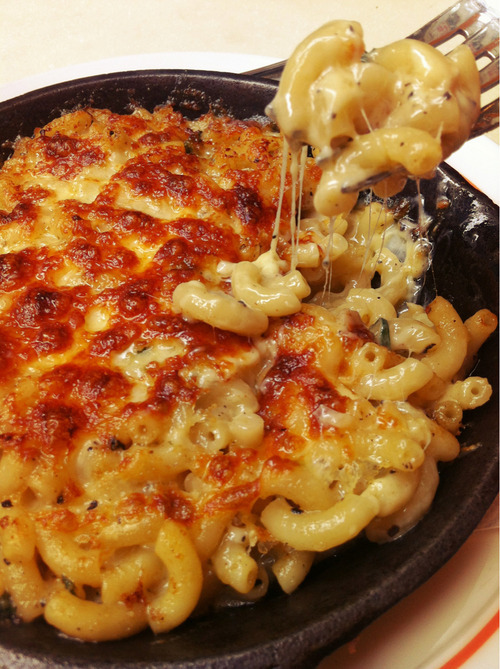 Tags: cheese, macaroni, pasta | Permalink. 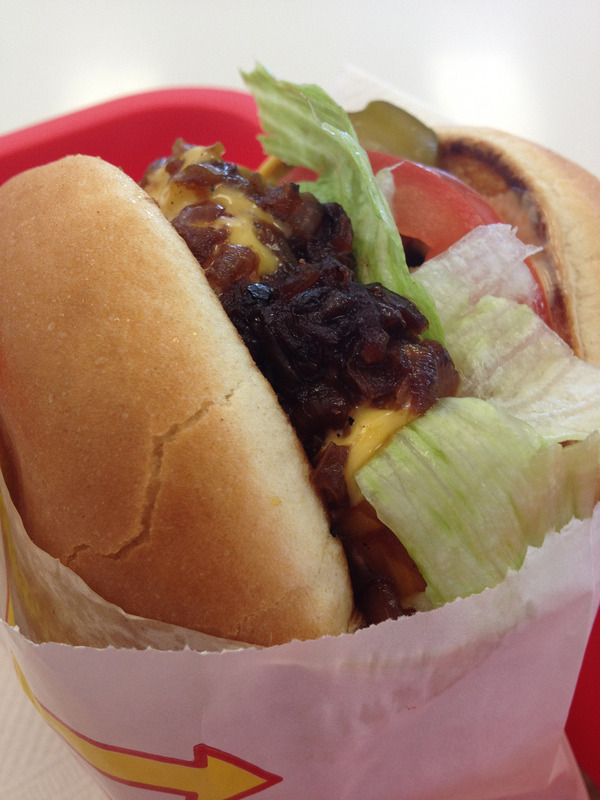 Tags: beef, cheese, fast food, in n out, lettuce | Permalink. 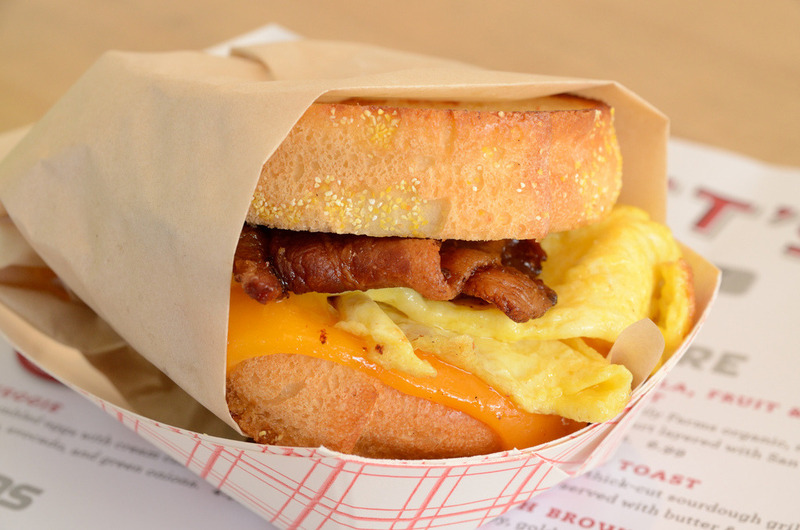 Tags: bacon, Breakfast, breakfast sandwich, cheese, eggs | Permalink. 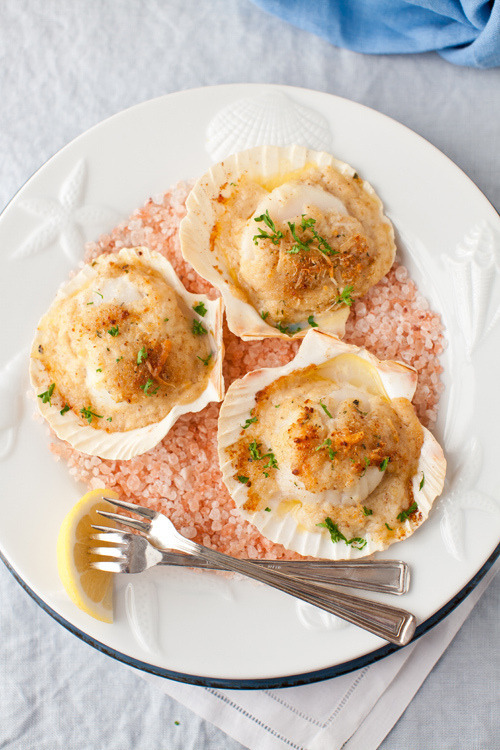 Tags: and, Baked, cheese, sauce, Scallops, Wine, with | Permalink.